The next step in the Baking Soda Beauty Series is to discuss the different facial cleansers that can be made with baking soda. 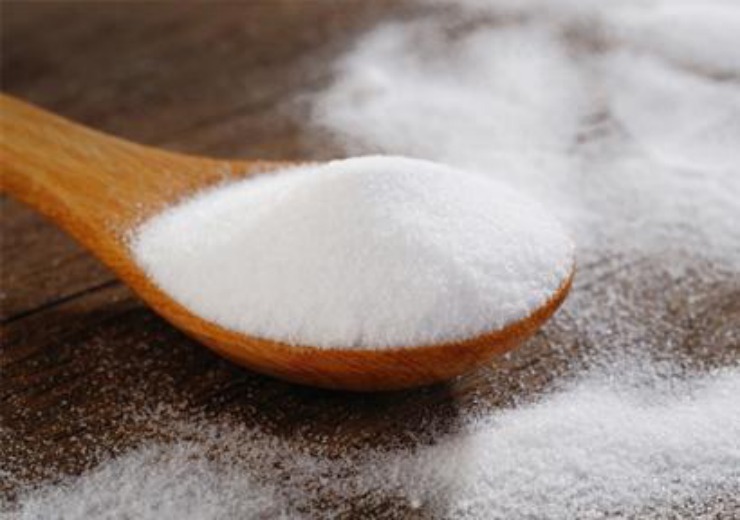 Using baking soda to wash your face is a natural alternative to chemical filled store brought cleansers. It can be mixed with a variety of different ingredients to make various face washes. Baking soda absorbs oil & works really well to fight pimples & blackheads, making it a great item to clean your face with. For years people have been making their own face wash, & with the recipes below you can too. This is the most basic recipe & the one everyone knows, because it is a tried & true standby. -Mix until paste is formed. -Apply to face in circular motion for 30 seconds. With honey as an added ingredient, this cleanser brightens skin. This is a super moisturizing way to exfoliate your face. -Heat coconut oil until just melted (comfortable temperature to apply to skin). -Mix ingredients until paste is formed. This powerfully fights breakouts without irritating skin. In this cleanser the Cetaphil works as a gentle base, & nutmeg, witch hazel, & baking soda all work to clarify & exfoliate skin. -Store extra in air tight container. I love using natural alternatives for beauty products & a facial cleanser is no exception. Try each of these for their different benefits, & enjoy clean & clear skin. Have you ever tried any of these recipes?